As soon as practicable in the witness preparation stage, a witness should become familiar with the issue of the hearing and the subject matter of the testimony. 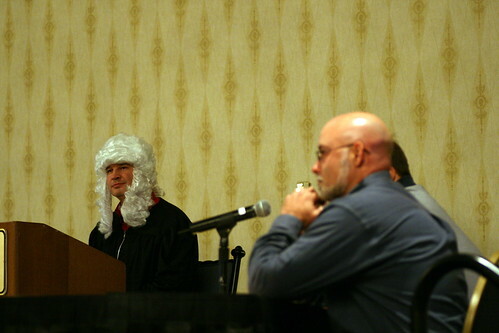 This is a critical step in preparing to be an effective witness. Usually the witness is a principal or officer in the organization being asked to testify, so it is natural for that individual to be somewhat or very familiar with the hearing topic already. However, even in the best of circumstances in which the witness is the head of, or a top official for, an organization, he or she should be deliberative and diligent in preparing for a hearing. To ensure adequate preparation as a knowledgeable or expert witness before a committee, a witness should spend time reading and reviewing pertinent organizational and outside information about the issues to be covered in the hearing. The witness should understand the committee and legislative process, and the type, purpose, and goal of the hearing. The witness should also have a firm grasp of the nature and context of the testimony he or she will present to the committee. – What testimony has been given where presenters were in identical or somewhat similar situations? – How did they deal with particular situations that might be causing you concern? – What kinds of questions did committee members ask them? – What kinds of responses did the witnesses make? – How might those answers be improved? – What were the major concerns of the chair, the ranking minority member, or other opinion leaders on the committee? – What positions have members taken? – What hints do those concerns and positions provide for your preparation, testimony, and answers? Media Coverage and News Clips — Reviewing broadcast and print journalism coverage of an issue that is the subject of a hearing can provide valuable information and perspectives in preparing for a hearing on that same subject. 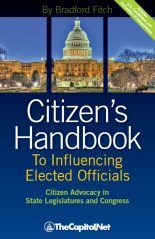 It can be especially helpful to review media reports and news clips form the home states and congressional districts of the members of a committee to discern press coverage and perspectives on a local level. 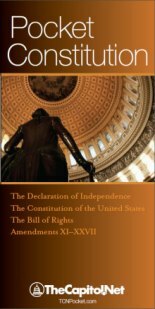 Congressional Inquiries, Correspondence and Questions — A review of congressional contacts with the witness’s organization can often provide a unique glimpse into the thinking, interests, and perspectives of Capitol Hill offices and committees. 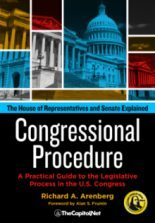 For government agencies, an analysis of congressional inquiries and correspondence may be helpful in preparation for a hearing. 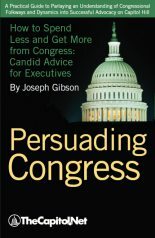 For organizations outside government, previous questions or inquiries made of the organization by Congress may provide helpful information during hearing preparation. Issue Analysis — A thorough analysis of the issue that is the topic of the hearing is a highly recommended tool in the preparation of a witness for a hearing. This consideration especially applies if there have been recent public activities, incidents, or events that relate to the issue of the hearing and that have drawn public attention and scrutiny. Stakeholder Analysis — A thorough analysis of the various interests — players and people — involved in a particular issue that is the subject of a hearing can be helpful to a witness in preparing for hearing testimony. This approach is especially helpful in determining the “drivers” for an issue, those who benefit from or are harmed by it, and the universe of those who care about the issue for any reason. Conducting a stakeholder analysis can also be help identify differing positions and perspectives on a given issue that can be helpful to a witness in formulating a more strategic approach to his or her role as a witness. 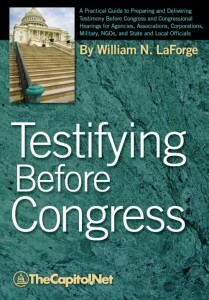 Opposition Research — Knowing the various and differing positions on a particular policy issue under consideration by a committee can be valuable and helpful information for a witness preparing to testify before a committee. Part II of this article will be published on November 8, 2010.